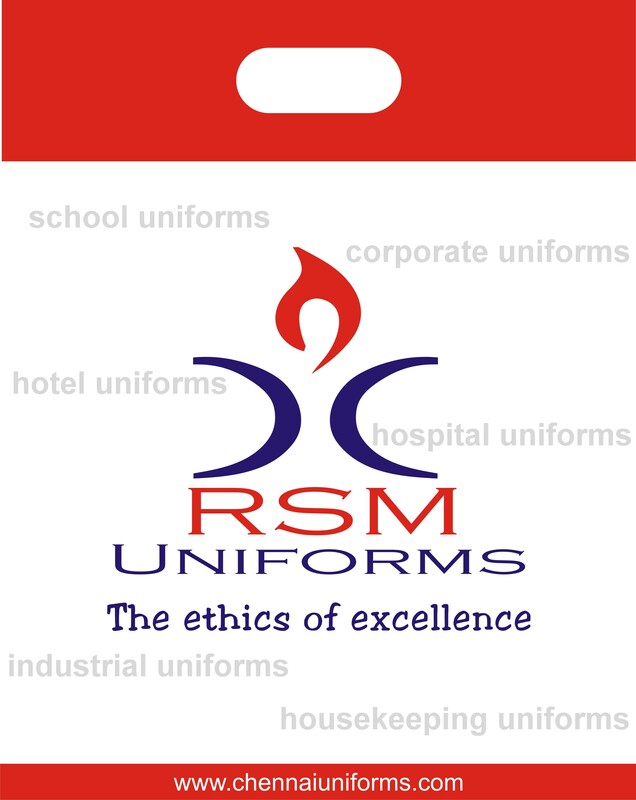 RSM Uniforms – All uniforms under one roof in Chennai !! School Uniforms, College Uniforms, Factory Uniforms, Industrial Uniforms, Chef Uniforms, Hotel Uniforms, Hospital Uniforms, Scrubs, Lab coats and what not. 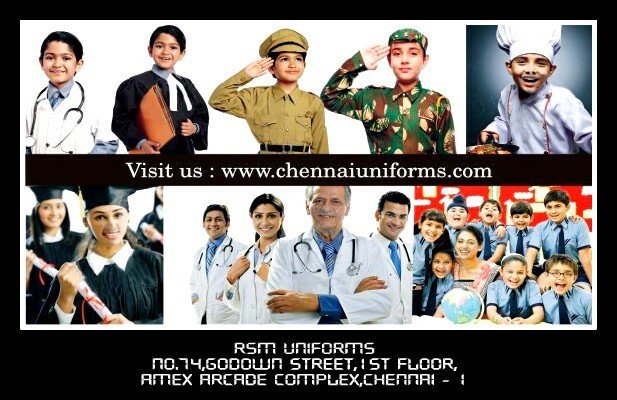 We have anything and everything under one roof for your Uniform needs in Chennai.